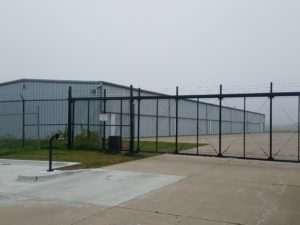 Choosing and installing access control can seem like a challenge, but American Fence Company of Iowa prides themselves on their knowledge and ability that will make it straightforward. They understand that the faster and simpler you can enter your property, the better. 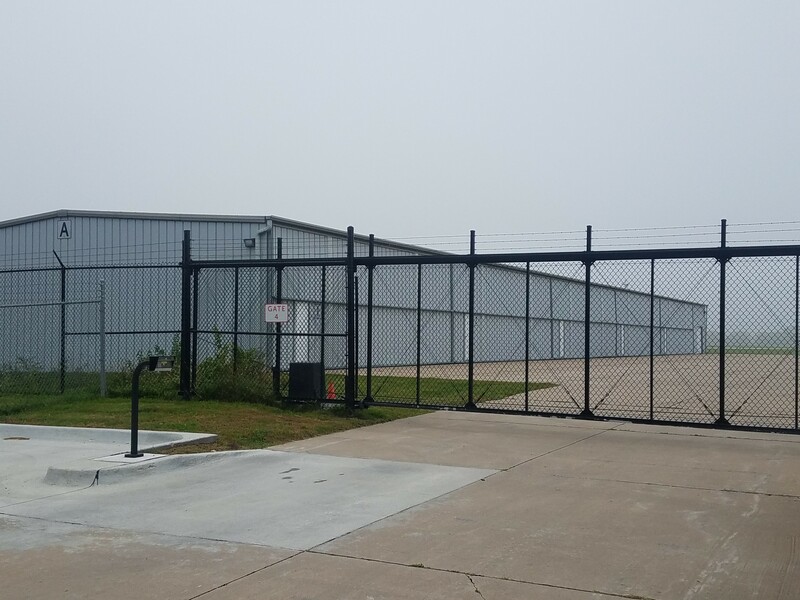 With over 100 years of combined experience in gates and access controls, American Fence Company of Iowa can construct a gate access control system of your choosing. Cantilever gate operators allow you to stay in the comfort of your vehicle as they open and close your sliding gate. There are many different access control devices and options, so you put together a system that is tailored to you. For example, you can also install a closed-circuit camera at your gate location to easily see who may be trying to get on your property. If you would like a simple exit, you can install a free exit loop that opens the gate automatically once it’s driven over. American Fence Company of Iowa is also fully capable of automating your swing gate. They have experience installing hundreds of gates in their many years, ranging from 8 feet to 70 feet. They are prepared to tackle the job, no matter the size of your gate. Swing and slide gate operators are alike in many ways, the main difference between the two is their different opening mechanic. 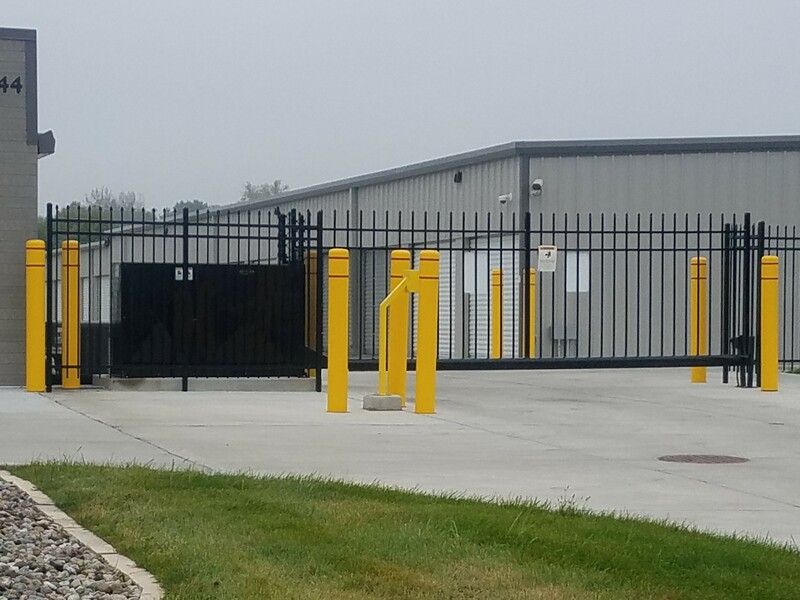 When there isn’t room for the storage of a swing or slide gate, vertical pivot gates are a common solution. This is another common style of gate and can be equipped with all of the mechanisms available on swing and sliding gates. There are solar options for most types of the access controls listed above. These options are a reasonable and economical way to power your gate operator and access controls. There are several things you need to consider if you’re wondering if solar would be a good option for you. Most importantly, how often will residents or employees be using the gate and how much sunlight is available in the area.